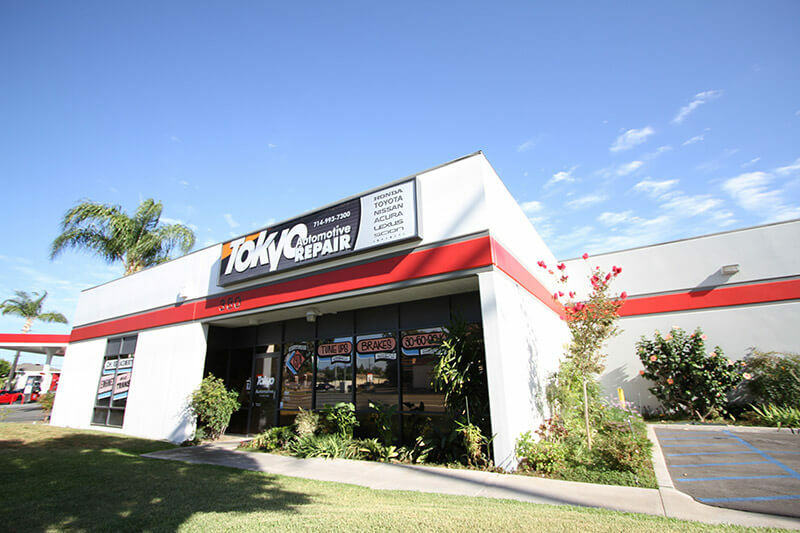 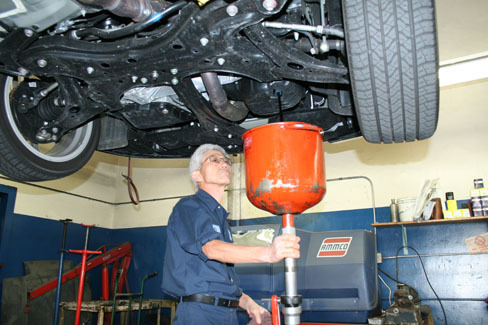 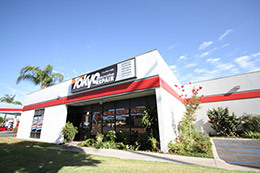 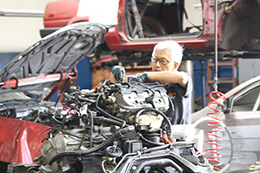 Tokyo Automotive was started in 1978 by partners Mas Masuda and Akio Tsuchida. 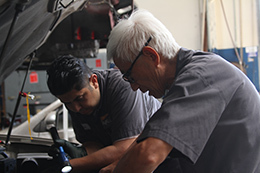 Both had been factory trained technicians for Datsun and Toyota. 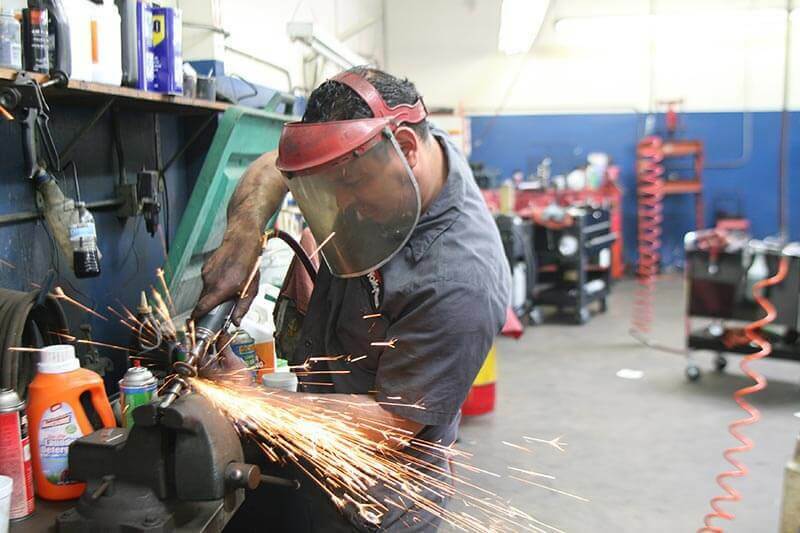 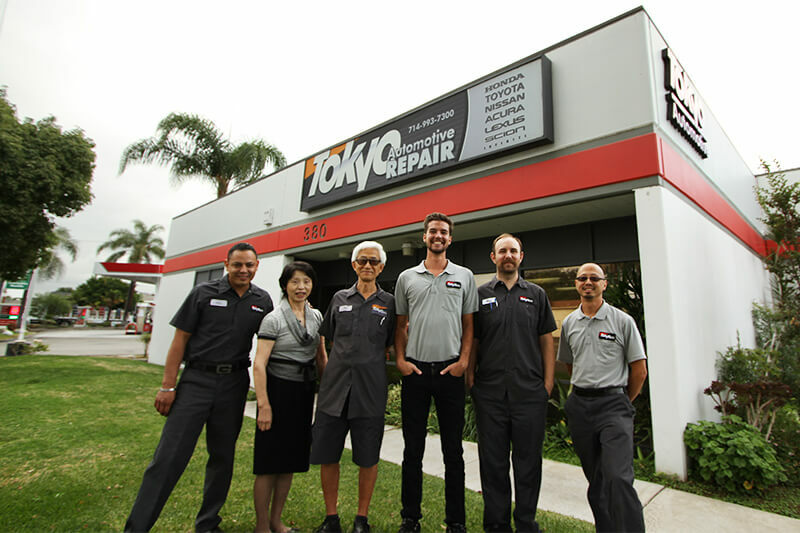 The two friends worked days at the dealership and nights/weekends as backyard mechanics so they can scrounge up enough funding to open up their own shop in Buena Park, a 4-bay location that still stands today. 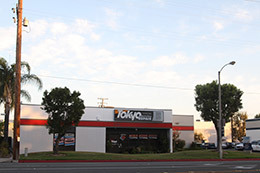 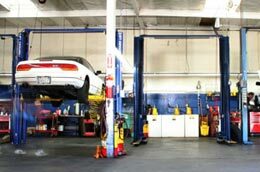 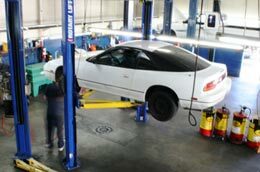 In 1987, they expanded into the eastern Anaheim area, opening a 7-bay location in the city of Placentia.